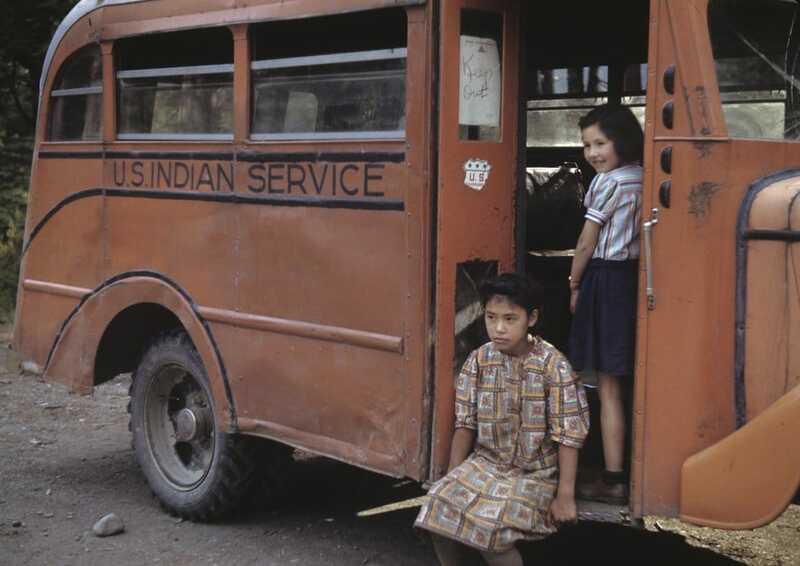 All images are ©Estate of Ruth Gruber, courtesy International Center of Photography. 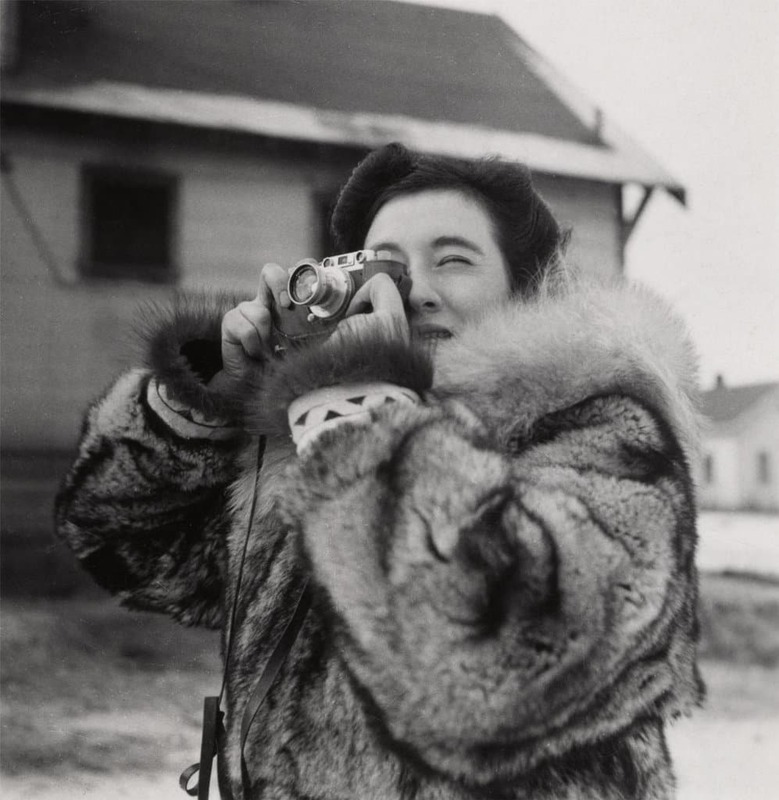 Ruth Gruber, Alaska Territory, Unidentified Photographer, 1941. These messages of hope and of living with a heroic purpose to make a difference ring true in today’s world, and align powerfully with the mission of the Jewish Museum of Florida-FIU, we are thrilled to bring this epic story of Ruth Gruber’s life and photos to Miami Beach during Art Basel season. — Museum Director, Susan Gladstone. 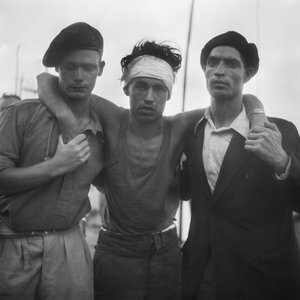 The Jewish Museum of Florida-FIU presents the southeastern U.S. premiere of Ruth Gruber: Photojournalist. Headlining Art Basel season in Miami Beach, the new exhibition celebrates the remarkable life, vision, and heroic tenacity of this twentieth-century pioneer and trailblazer. Once the world’s youngest PhD, Ruth Gruber passed away recently at the age of 105. The show features more than 60 photographs including gelatin silver prints plus an archival trove of personal letters, telegrams, printed magazines, and assorted ephemera documenting the artist’s career. 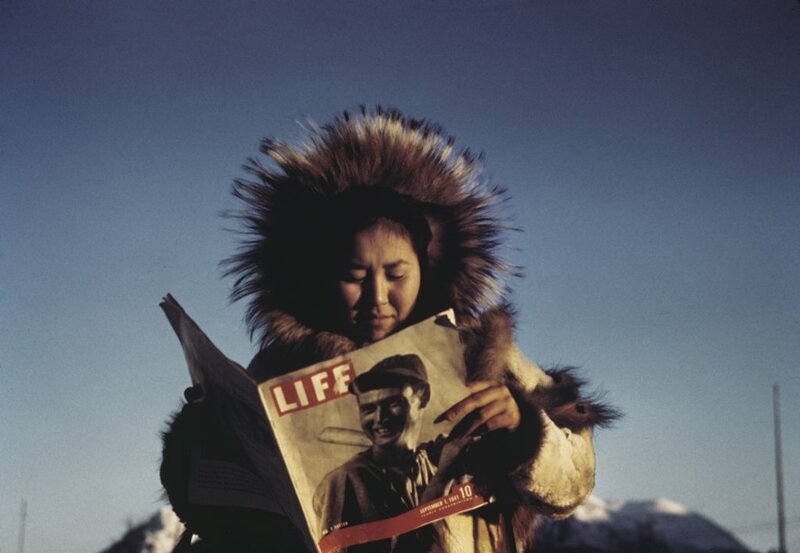 The photographs in this exhibition span more than fifty years, from Gruber’s groundbreaking reportage of the Soviet Arctic in the 1930s and iconic images of Jewish refugees from the ship Exodus 1947, to her later photographs of Ethiopian Jews in the midst of civil war in the 1980s. A selection of Gruber’s vintage prints, never before exhibited, will be presented alongside contemporary prints made from her original negatives. This exhibition is on loan from the International Center for Photography (ICP) in New York, is drawn from Gruber’s private archive, and was organized by ICP Curator Maya Benton. The Miami presentation is organized by Jackie Goldstein, Curator of the Jewish Museum of Florida-FIU. The opening reception is free to Members of the museum (non-members pay $18), on Monday, October 16 at 7:00 p.m. and will include a screening of the film Ahead of Time, about Ruth Gruber’s life. The museum is located at 301 Washington Avenue, in the heart of Miami Beach’s historic Art Deco District. 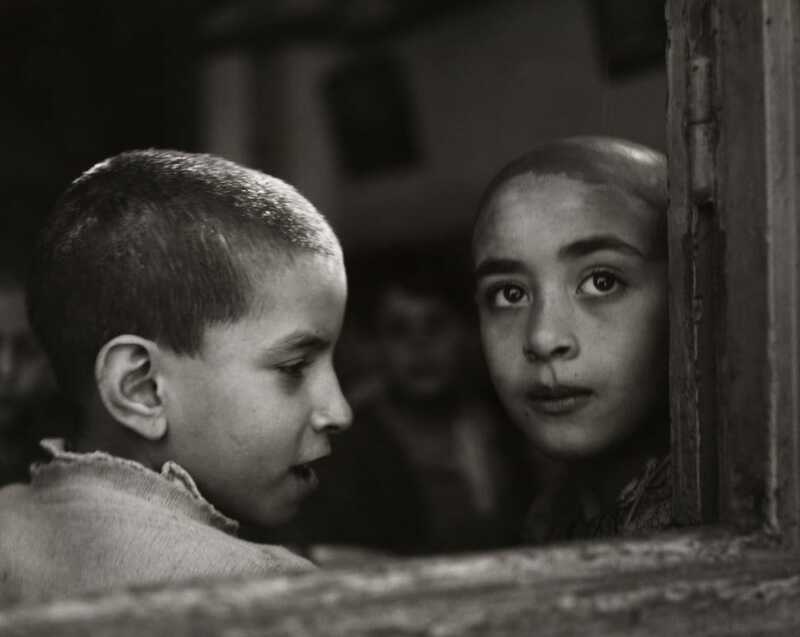 Gruber was the author of twenty books and is the recipient of ICP’s 2011 Infinity Awards Cornell Capa Award. 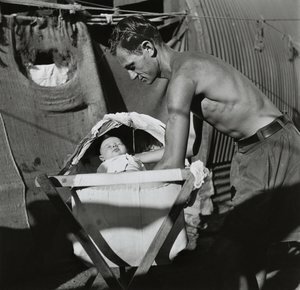 Her reportage and photojournalism acted as both advocate and witness for her subjects throughout her extensive career. 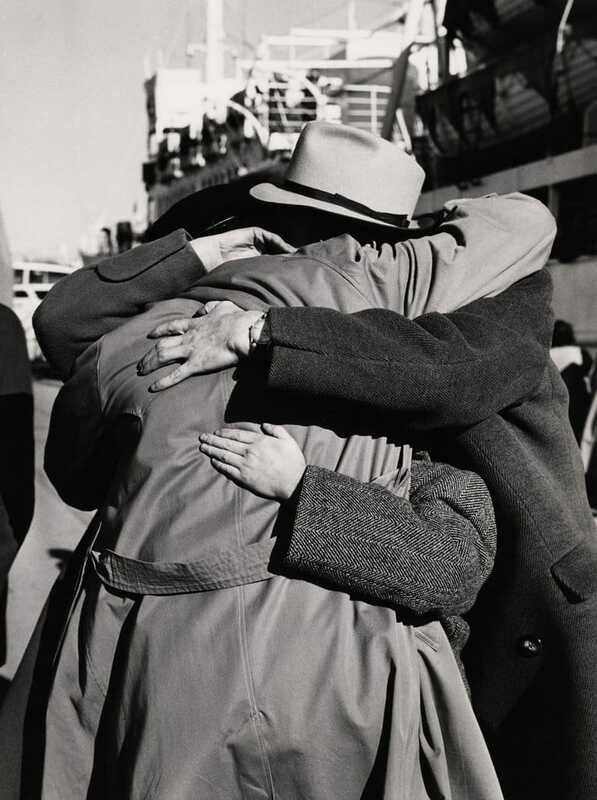 Ruth Gruber: Photojournalist will celebrate one of the twentieth century’s great humanitarians and photojournalists. In Miami Beach, this exhibition was made possible with the support of a grant from the Funding Art Network to the Jewish Museum of Florida-FIU. The ICP acknowledges the support of friends of Ruth Gruber, and public funds from the New York City Department of Cultural Affairs in partnership with the City Council. About the Jewish Museum of Florida-FIU: The Jewish Museum of Florida-FIU serves as a major cultural attraction and source of information for a wide audience of residents, tourists, students and scholars of all ages and backgrounds from throughout the state, nation, and the world. Located in a former synagogue that housed Miami Beach’s first Jewish congregation, the museum’s restored 1936 Art Deco building and 1929 original synagogue are both on the National Register of Historic Places. The 301 building features nearly 80 stained glass windows, a copper dome, marble bimah and many Art Deco features including chandeliers and sconces. The Jewish Museum of Florida is accredited by the American Alliance of Museums. The museum is open Tuesday-Sunday from 10 a.m.-5 p.m. Closed on Mondays and holidays. Admission: Adults $6; Seniors $5; Families $12; Members and children under 6 always free; Saturdays-Free. For more information, please call 305-672-5044 or visit jmof.fiu.edu.